If you really want to make a big impact, there is no better investment than quality early childhood education. 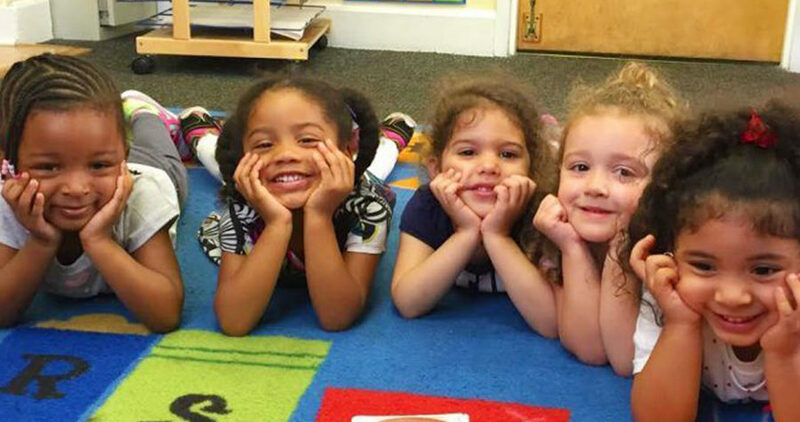 Research shows that quality early childhood education can have profound lifelong effects. The Abecedarian Project, a 30-year study, found that disadvantaged children who participated in full-day, quality childcare and preschool were four times likelier to graduate from college, five times less likely to have been on public assistance, had significantly reduced chances of being arrested or charged with a crime, and significant improvements in adult math and reading ability. But perhaps one of the most important impacts of quality childcare is on a family’s financial stability. Parents who are confident in the care their child is receiving are able to be employed and thus able to support their family and contribute to the economy. Children benefit not only from the education, nurturing, and early interventions they receive, but from their parents’ ability to get and keep better employment. For something so important, high quality childcare is rare. Quality childcare is incredibly expensive, and this cost is disproportionately heavy for families below the poverty line. Economically suppressed families often spend 30% of their income on childcare – four times the percentage spent by wealthier families. That’s why grant-funded and sliding scale programs like This Is My Child are so needed. But all the data in the world can’t begin to express the real impact on an individual life. I want to share a story with you that illustrates why programs like This Is My Child matter: Carlos came to our center when he was one. His mother, Sofia, was attending our Adult Education program. Because we provide full day care, Sofia was able to get a part-time job after her morning GED classes. Carlos’ teacher became concerned that Carlos was not talking yet and thought it might be the language barrier, because Spanish is the home language. But Sofia said he was not speaking in Spanish either. We had him evaluated by BabyNet and a significant language delay was detected. Carlos began to receive intervention services at home and in his class. Carlos is currently in our K3 class and has made tremendous strides not only in speaking, but in other areas of development as well. Sofia has passed three of the four GED tests and hopes to be completed by the end of the year. This is why quality childcare matters: so that this child can start school on track with his peers, and so this mother can get an education and a job and become financially stable. So they can both have a better life and we all can have a better community. For more information on all the wonderful programs and services offered by Middle Tyger Community Center, click here.